The Holy Spirit - Secret of a Successful Life. 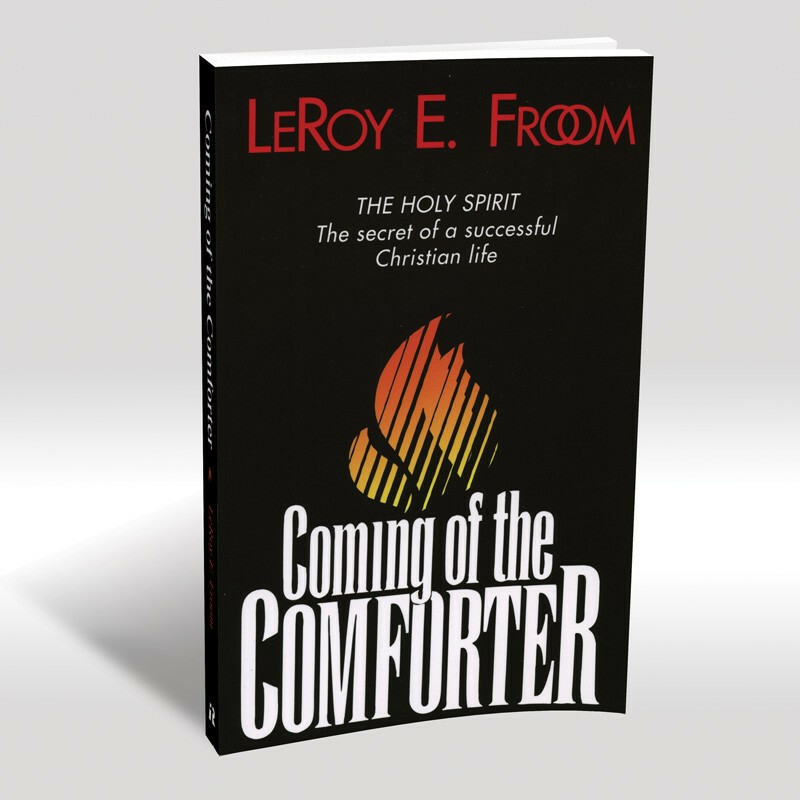 Discover answers to some of the most vital questions concerning the Holy Spirit. 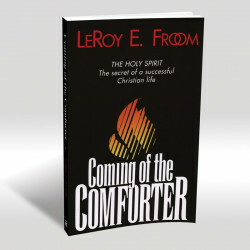 This book holds out a wonderful hope: that the gift of the Spirit is not reserved for a privileged few. It has been put within the reach of all. What is the difference between a prick of conscience and the promptings of the Holy Spirit? 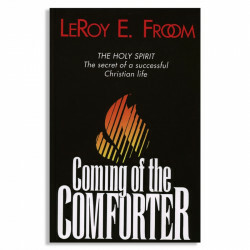 What are the conditions of being filled with the Spirit? 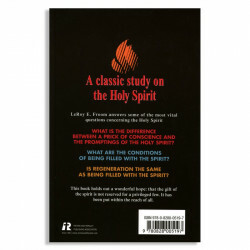 Is regeneration the same as being filled with the Spirit?